Maybe it should be called The Great Doctor. 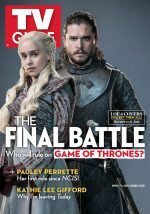 ABC’s warmhearted drama starring Freddie Highmore as an autistic surgical resident has cemented its spot as the unquestionable smash of the current television season. 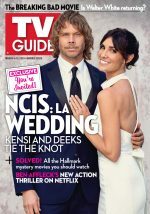 The series finished 2017 as the fourth-highest-rated scripted show. But this is no fall fluke. 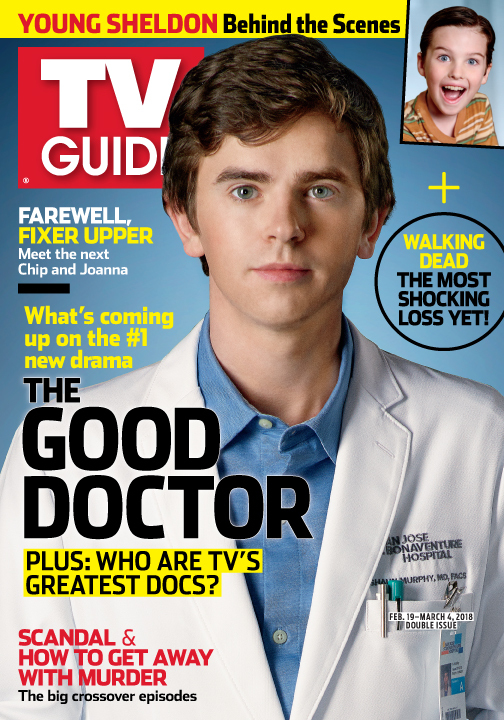 Coming back from its winter hiatus, The Good Doctor continues to earn massive primetime Monday ratings (9.63 million viewers on February 5), making it the alphabet network’s biggest hit on the night in 21 years. That’s nothing to sneeze at. Neither are the awards or accolades the show is getting from the autistic community. Recently, six of them—Highmore, Nicholas Gonzalez, Hill Harper, Richard Schiff, Antonia Thomas and Tamlyn Tomita—gathered on the Vancouver set (in the fictional San Jose St. Bonaventure hospital’s luxe boardroom) for a wide-ranging chat with TV Guide Magazine. They told us why they think the show resonates with viewers, what’s coming up—and why we shouldn’t expect these doctors to hook up in the supply closet any time soon. Farewell, Fixer Upper: Meet the three designing duos that can help fill the Chip and Joanna Gaines-sized hole in your heart. Young Sheldon: A behind the scenes look at the on set antics of this season’s hottest new comedy. Good Girls: Mae Whitman, Retta and Christina Hendricks chat about their new NBC series. The Walking Dead: Ranking the deaths that we’re still crying over. 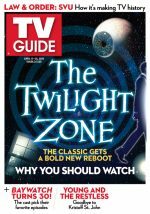 Plus: Columnist David Bianculli celebrates Mister Rogers’ Neighborhood‘s 50th anniversary, intel on the Scandal/How to Get Away With Murder crossover, why we love Netflix’s One Day at a Time, the top Bridezillas moments and the best of movies, streaming, sports and more.